What Happens When A Victim Does Not Report a Dog Bite? Oak Harbor, WA - The Whidbey News-Times recently covered the story of a 12-year old girl who was seriously injured when three pit bulls attacked her outside an Oak Harbor apartment. The child knew the 25-year old woman who lived at the residence and was there to pick up a vacuum. When the woman opened the door, her pit bulls bolted out and attacked. The animal control officer, who seized the dogs, said the owner "feared for her safety" and wanted the dogs removed. The article goes onto examine what might happen to the woman's three pit bulls, such as the animal control officer deeming them "dangerous" or "potentially dangerous" under the city's ordinance. Both legal designations would require the owner to adhere to special requirements, such as carrying liability insurance and/or posting a Warning Dangerous Dogs sign. 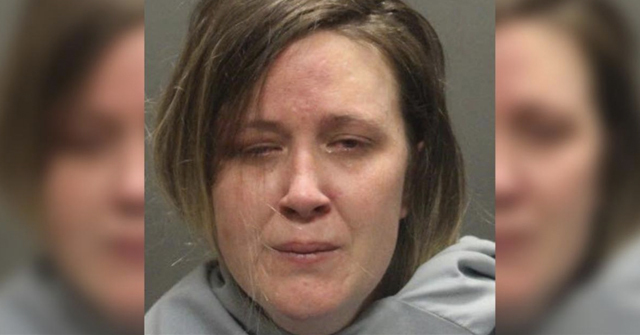 It turns out there were three opportunities (previous bites) to do this before the dogs attacked the young girl. None of the three previous victims reported the biting incidents to police. Smith also told the News-Times, "I never called the cops, I went right to the hospital," where he received 13 stitches, continues to suffer from nerve damage, is still paying off the $4,000 hospital bill and lost his job as a result of his injuries. Smith said that after reading about the attack on the little girl, it was time to act. "I'm going to file a lawsuit," Smith said. 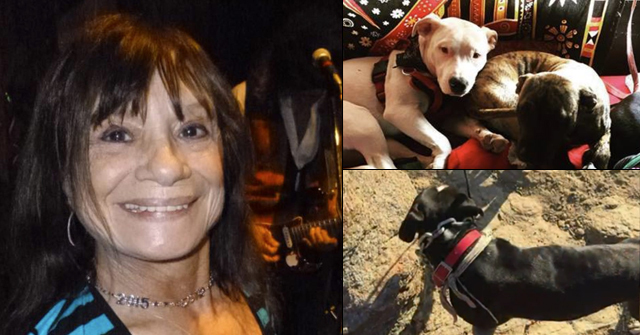 No other information was provided about the other dog bite victims, except that the bites were not reported to police. DogsBite.org urges all dog bite victims to file a bite report after receiving medical care. This legally documents your case and provides help to the next victim who may be harmed by the same dog. Without a paper trail, authorities cannot properly enforce local laws. 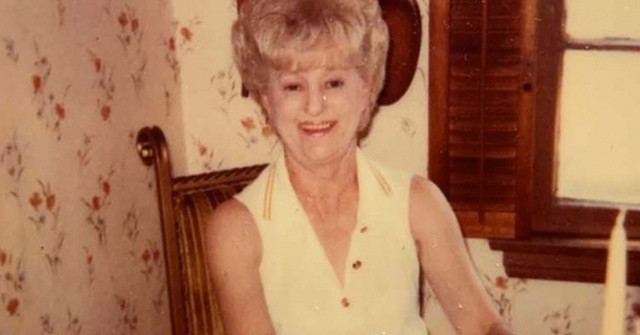 In this case, documented previous bites may have led to the designation of this woman's pit bulls as "dangerous," which often results in the dog(s) being put down, prior to the vicious attack on the 12-year old girl. 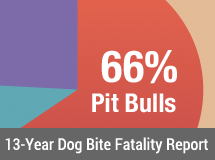 DogsBite.org understands how horrible it is to be seriously injured by a dog and that many victims are afraid to report dog bites due to fear of the dog's owner, as well as out of loyalty -- it was a friend or relative's dog that bit you. The repercussion of the failure to report is the story of this 12-year old girl and hundreds of thousands of other children and adult victims of dog bites annually. The system is already rigged in favor of the dog's owner in many municipalities. The way to unrig this and protect future victims is to always report the bite. 1If a dog owner ever pleads with you, "Don't call the cops on me" after his dog bites you, this is the very first thing you should do as soon as you are out of earshot of that person. This expression, and others like it, not only indicates that the dog has likely bitten in the past, but that additional deviant or criminal activities are at play. I wonder why the medical establishment isn't required to report to animal control when dog bites are treated? It seems like a common sense law to prevent future injuries. If the pit bull lobby came out against that it would show their true colors to everyone. This seems to vary in different jurisdictions. At the very least, the medical establishment should be concerned with the rabies quarantine, which is state law across the board. It is also important to file the bite report not just with animal control but the police department, the mayor's or city council department, and any other authority including the state. Reports filed with one department can often mysteriously be "lost." Keep copies of your reports. Send them by certified mail and keep receipts to prove they were accepted. A verbal or email complaint is never enough. It is also vitally important to contact an attorney if there has been any damage, injury, anything. The sooner the better. That goes for injuries such as dog knocking you down, any related injury by a dog. And find an attorney with experience handling dog bite or injury cases. The hospital and doctor was negligent by not reporting that dog bite. There are laws regarding reporting due to rabies, etc. My neighbors pit I'll jumped her fence and attacked another neighbors dog (bordering yard). I'm one yard over and wonder if I can report since the neighbors involved won't. I would certainly try, especially if you witnessed it. You have every reason to report if you or a family member witnessed this.